The Venue at CeNita was absolutely perfect. I honestly could not have asked for a more perfect place to say I Do. Donna was so kind and very easy to work with, especially with us not living in Georgia. The views were breathtaking and I can't wait to get all of our pictures back! Not only was the ceremony beautiful, but the reception area was perfect as well. I also really loved the spacious bridal suite for me and all my bridesmaids to get ready. I would recommend this venue to anyone! I just wish I could do it all over again because it goes so fast! I honestly can't say enough good things about this place or the people. The Venue at Cenita was the perfect place for our wedding. Donna, the owner, is fantastic to work with. She was professional, easy to communicate with, and offers a tremendous amount of guidance throughout the whole wedding planning process. We found her list of trusted vendors very helpful! 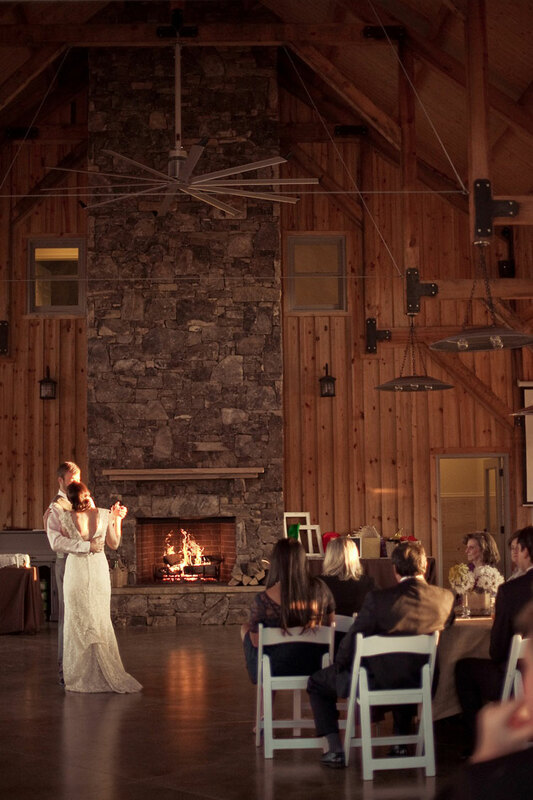 We loved that the venue itself is so gorgeous that you don't need to invest in a ton of decorations. Donna and her team take care of setting up and tearing down all the chairs and tables and making sure the altar is exactly how you want it. She also has a supply room of decorations that she has collected that you are able to use and she will set up how you want them. This made our decorating process very easy! The bridal suite is very spacious and the perfect place for getting ready. 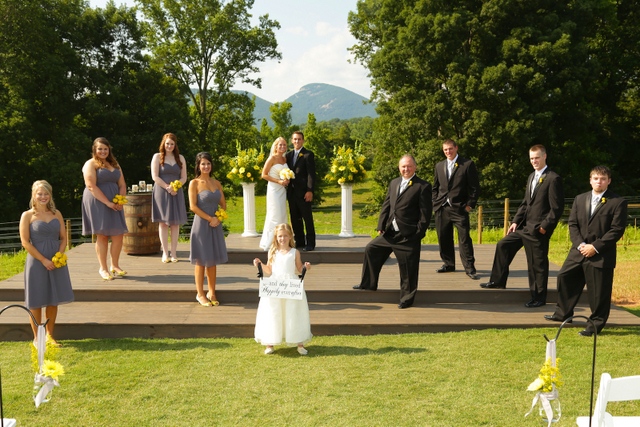 This venue goes above and beyond to make sure your wedding day is exactly how you want it. I couldn't recommend this place enough. It was everything we wanted! The Venue at CeNita was absolutely most perfect venue to have our April 2018 wedding. We could not ask for a better location, facility, and staff. Donna was so easy to work with & all the information was well written out. We have several handicap relatives & CeNita was very accessible for them. 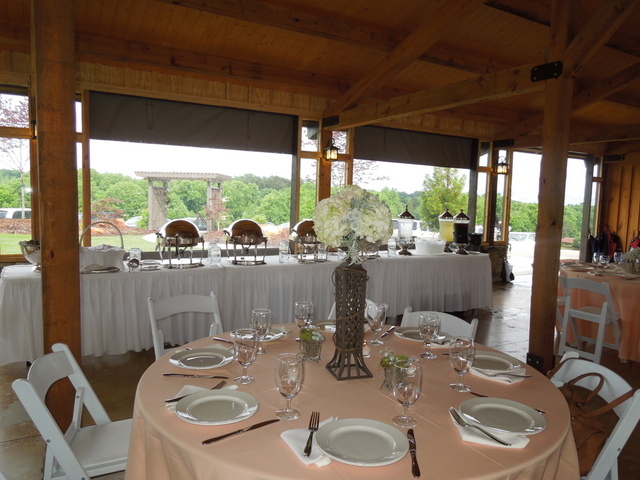 Several of our friends have been to weddings in the Cleveland area & says CeNita is by far the best all around venue. 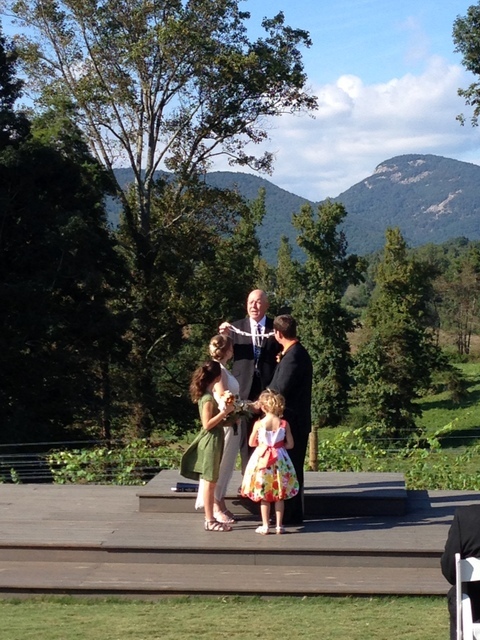 Thank you Donna & staff (& Mother Nature for the perfect weather) for the beautiful venue for our wedding. I had my wedding here in April 2017 and it exceeded my expectation. My day was completely perfect (despite rain almost the whole day) but Donna made everything so amazing and was such a delight to work with! 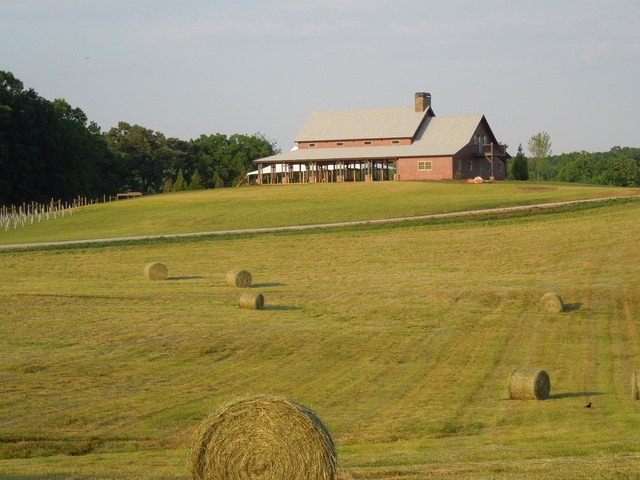 If you have the chance to have your wedding here, don't hesitate! You will not regret it! 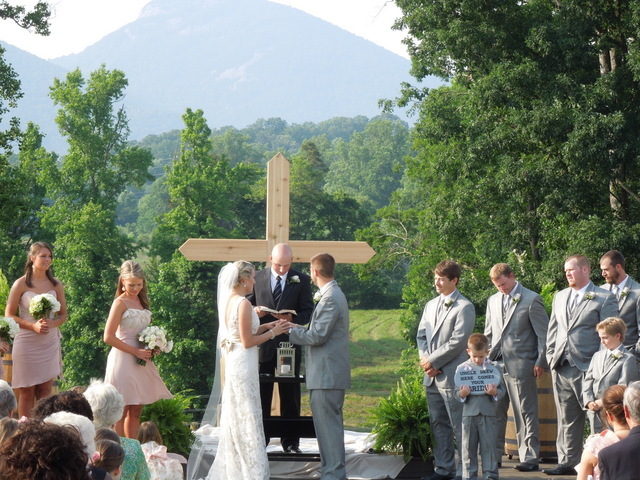 The pictures are gorgeous and the atmosphere is so comfortable and worshipful for a Christ-centered ceremony. My husband and I couldn't have asked for anything better. The Venue at CeNita was perfect for our wedding on September 3rd, 2017. The natural beauty from the mountains and vineyard make decorating so easy as very little extra is needed. The owner made the day of stress free as she already had the reception tables, altar, and chairs for the ceremony set up. She went out of her way to make the altar look the way I wanted and changed things for me at the last minute. She couldn't have been more helpful and accommodating. The bridal suite is perfect and has plenty of space for everyone to get ready! I couldn't have asked for a better place to have my wedding and would recommend it to anyone! The Venue at CeNita was the most stunning location for a whimsical wedding. 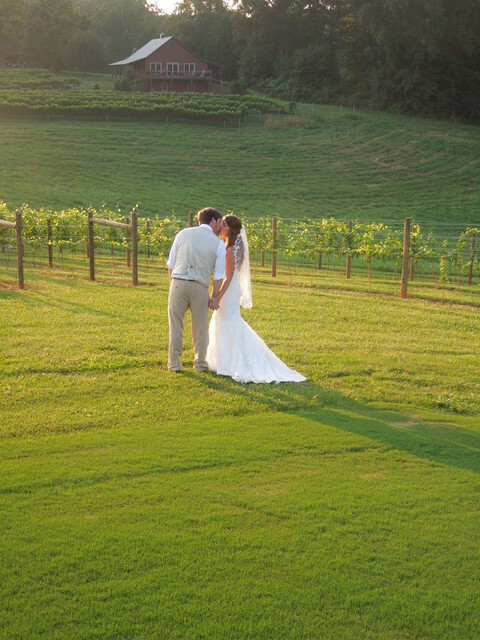 Between the mountainous and beautiful vineyard, it was absolutely gorgeous and made for some amazing pictures! I had so many people compliment the venue after the wedding! And Donna was so great and helpful! Very nice people and great to work with! This venue is gorgeous!!!!! Donna is so easy to work with. She answered every question we had in a timely manner and the venue was set up exactly as we wanted prior to the wedding. You can't find a better venue! The views are worth every penny. All my guest enjoyed it as well and talked about the venue for days! 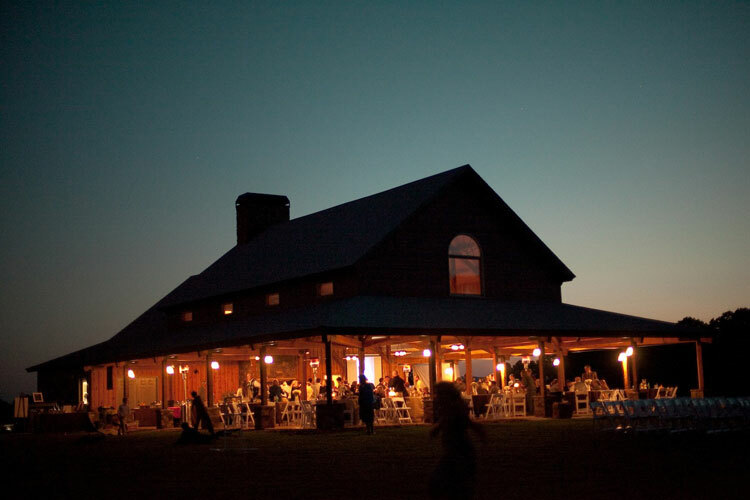 CeNita Vineyards is hands-down THE most amazing wedding venue in the North Georgia area. 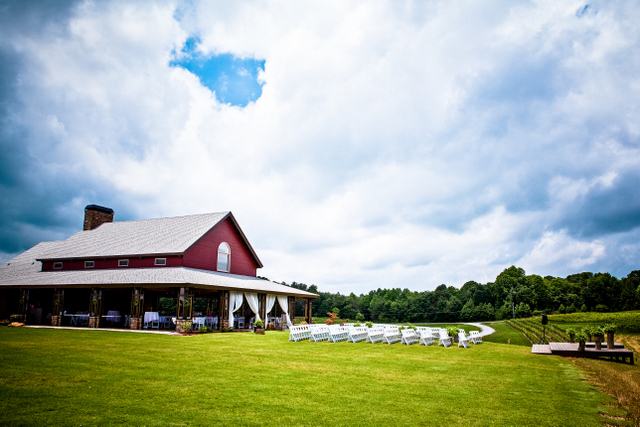 It offers the best of both worlds -- a dreamy and romantic mountain vineyard wedding, with both quick and easy access to all the conveniences of metropolitan downtown Atlanta. The owner Donna is such a joy to work with. She is very friendly, flexible, communicative and will go the extra mile to make sure things are set up just the way you like. 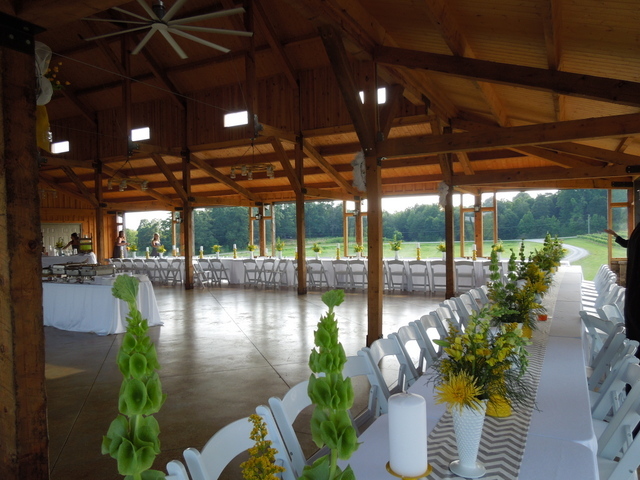 The open air barn is very spacious, with tall ceilings, and is well lit (unlike other pavilion style venues we looked at).The bridal sweet is soft and inviting and has all the accoutrements a wedding party could ask for. The stunning vistas, towering stone fireplace and glowing cafe lights add to the already dramatic and lovely ambiance of the venue. AND... you can't beat their prices! Seriously. 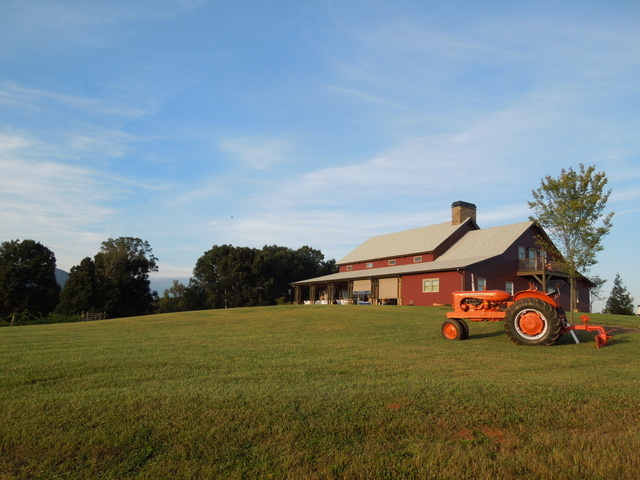 If you're even considering getting married in the North Georgia mountains, you have to check the Venue at CeNita out! It is a must. Enjoy the planning! It will be over before you know it. Cheers to the bride and groom to be! The Venue at CeNita is the dream venue. It is beautiful itself and is also surrounded by endless natural beauty! When you really take a look, it is evident that every single detail about this venue is cared for by the family that owns it. It is honestly perfect in every way! I was worried about the potential for bad weather, and their alternate plan was an excellent back-up to ease my mind! Donna is so personable and flexible, and from our first meeting, I knew it was going to be the perfect venue! I am so grateful for the memories that were made there. Absolutely breathtaking! I had my wedding here one month ago and I am still getting compliments about how beautiful the venue was. One of our groomsmen had been in 7 weddings this year and he said this venue was by far his favorite!! I will without a doubt recommend this venue to anyone planning their future wedding! It was a dream! I fell in love with CeNita as soon as I saw it. The views are incredible, the owner is fantastic, AND it didn't break the bank! Our wedding was absolutely perfect and Donna is so easy to work with. 5 stars doesn't do this place justice! CeNita is the perfect wedding venue!! My husband and I recently had our wedding and reception here and could not have had a better place. Donna is wonderful to work with and makes everything very clear and easy. She goes above and beyond to help the planning and the day smoothly. 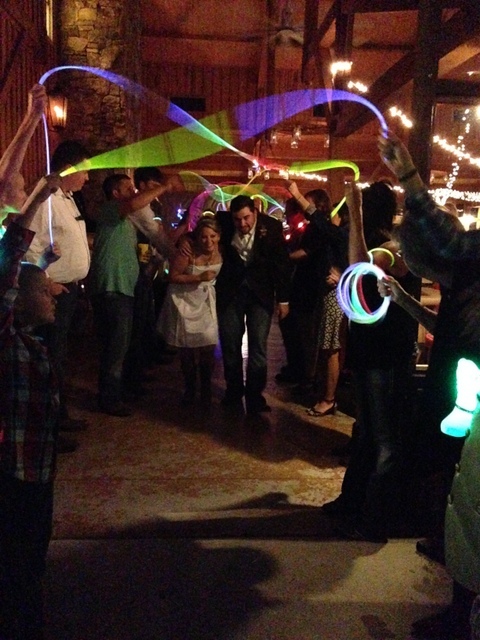 The venue is made specifically for weddings so is very well thought out in both the amenities and the layout. Both the building itself and the outdoor view is absolutely STUNNING on it's own so takes hardly any effort to decorate. You get above and beyond what you pay for, no question about it. We highly recommend this venue for your special day! We just got married at Cenita, and everything about this venue is incredible. The owner Donna is so incredible- she was always available, answering any questions I had- she was so sweet to me and my family. They really gave us the wedding we have always dreamed of plus way more. 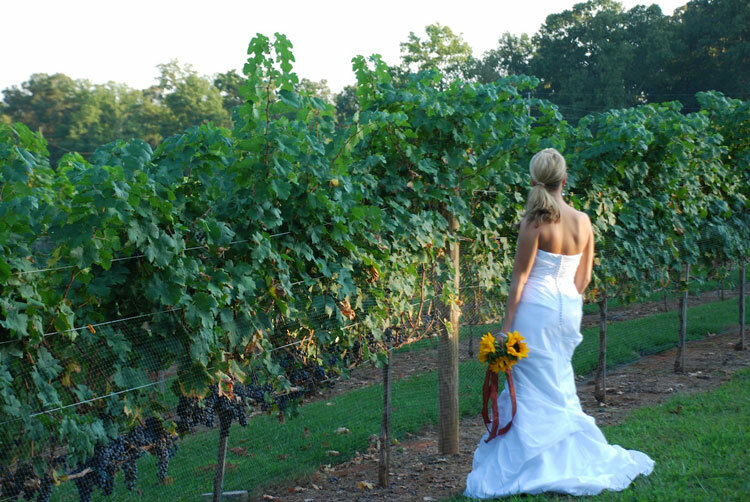 The grounds are so beautiful- so well kept, mount yonah and the vineyard make the most beautiful backdrop to your perfect day! And on top of that the reception space is stunning. You can't beat the price, they allow outside caterers, they work with you. Trust me brides- GET MARRIED HERE! Our wedding June 5th was absolutely perfect and we are so elated we chose Cenita Vineyards for our big day! 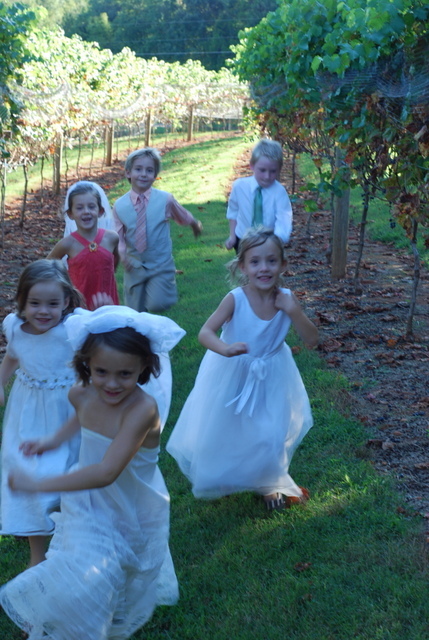 We knew from the moment we first saw the vineyards we wanted to get married there. 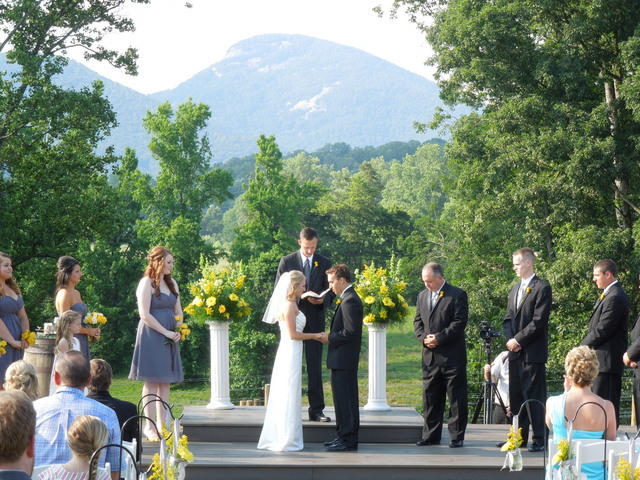 It is truly breathtaking views and the venue itself is beautiful. 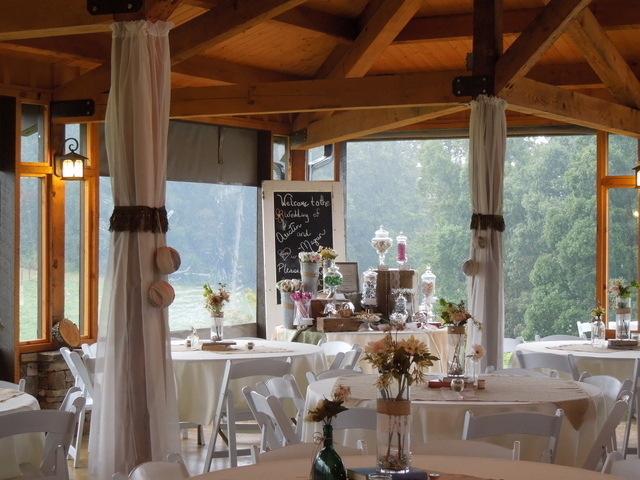 Donna, the owner, is SO HELPFUL with anything that you need and definitely gives you tips and shares her insight which is great since she's done so many weddings at the venue! 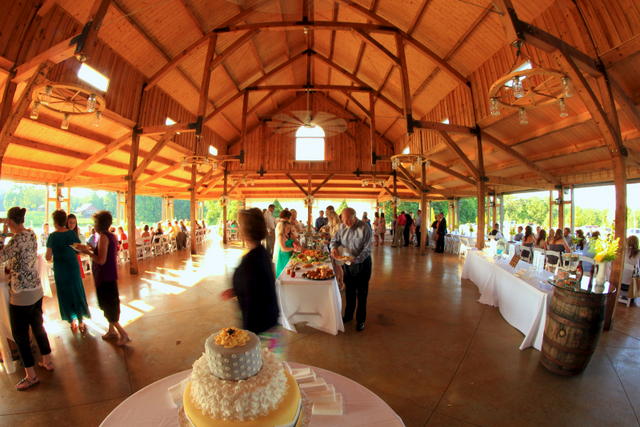 I can't rave about Cenita enough, it is a wonderful place to have a wedding. Our guests were asking how in the world we found such a beautiful place. We absolutely LOVED Cenita and Donna. The venue is exactly what you see on pinterest when you're planning your dream wedding. 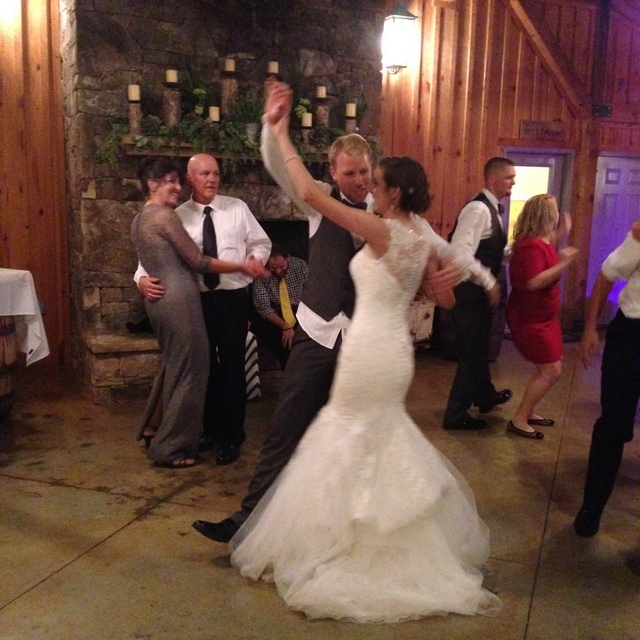 We knew we wanted our wedding to be in the mountains, and we just happened to stumble upon the Venue at Cenita. Donna went out of her way to show us around on a whim. She was there to help us anytime we needed guidance. She also recommended the wedding planner we ended up using, who was also a life saver! Our wedding ended up being ever more gorgeous, easy, and memorable than I imagined it would be. I highly recommend you using Cenita! I would highly recommend CeNita Vineyards! The owner, Donna was very kind and always willing to help any way she could to make our day special! CeNita is a gorgeous place to get married and the view is stunning! I would not have wanted our wedding anywhere else. It was a dream come true wedding and I am so glad we choose CeNita! 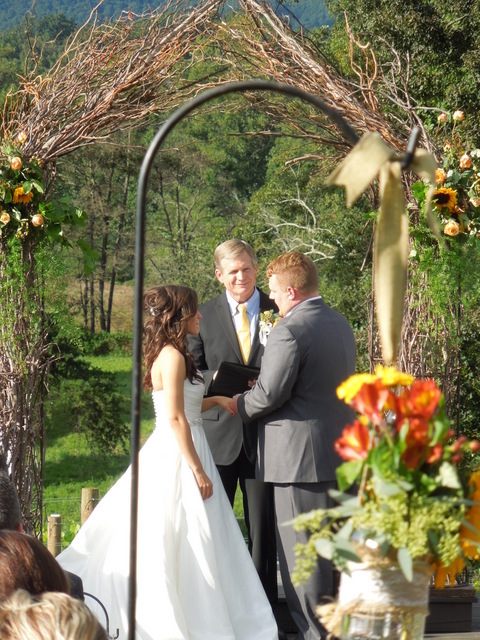 I got married at Cenita Vinyards on September 27th 2015. Beside the amazing price I can not describe how unbelievably perfect and magical this venue is. 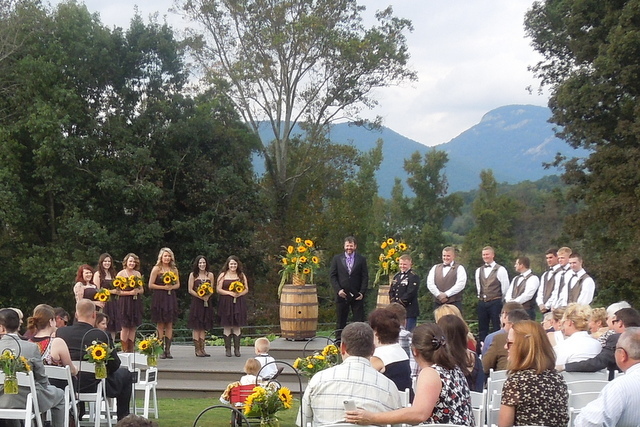 From the misty mountain view too the beautiful vineyard to the rustic barn it had everything and more in one place. All of my guest raved about the venue and how amazing it was. Donna and her staff are so wonderful and down to earth, her helpful calming presents was amazing leading up to the wedding and on the day of. 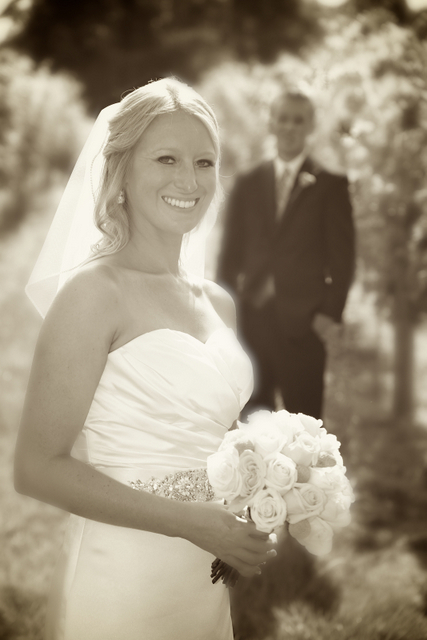 I feel like the luckiest person in the world to have found and gotten married at Cenita Vinyards. CeNita was the perfect setting for our wedding and we would not change a single thing about it! The owner, Donna, was absolutely wonderful. She was always easy to reach and super helpful, meeting with us several times and emailing back and forth. She made sure that she had a very clear picture of what we wanted our day to be like and she made that idea a reality. The day of the wedding it poured down rain all the way up until our ceremony time when the sky cleared. Donna never pressured us to make a decision and move to the rain plan. She knew our dream wedding was outside and she kept an eye on the radar all day and kept reassuring us that the sky was going to clear. The venue is breathtaking, it's clean, the bridal suite is any bride's dream. We can not think of a single negative thing to say about CeNita. We have recommended this venue to everyone we know and I know that our guests were very impressed. 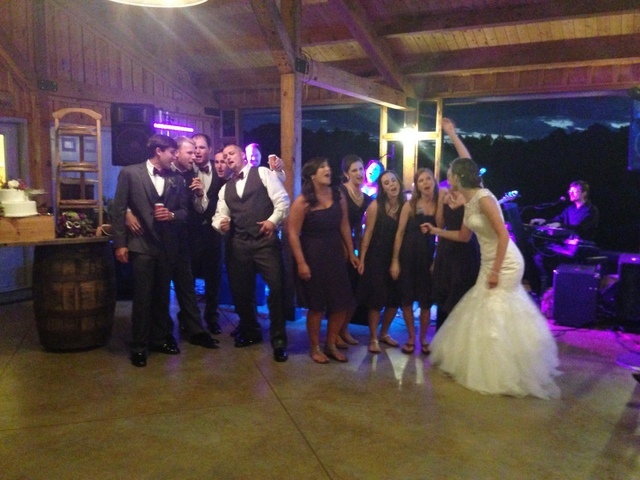 I would not change a single thing about my recent wedding, especially the decision to book at CeNita Vineyards. 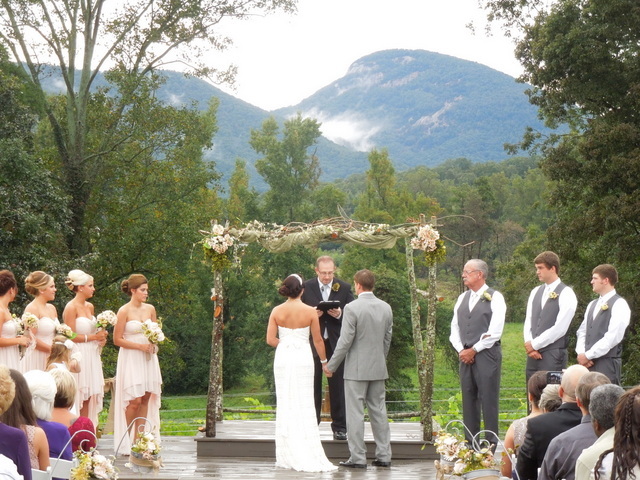 The venue and view of Yonah Mountain are absolutely breathtaking. 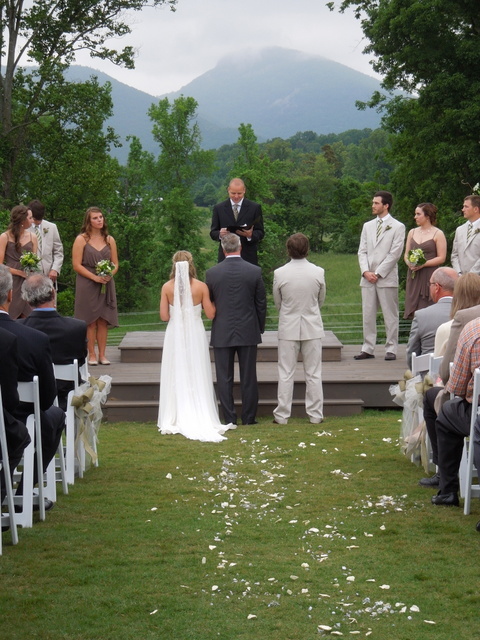 I had many wedding guest tell me that our wedding was the most beautiful wedding they had ever been to. From the beginning to the day of the wedding, Donna was friendly and prompt to answer any question my husband and I had and called/emailed periodically just to check in and see if we needed anything. My wedding planning experience was stress free thanks to her and her lovely assistant, Adriane. Thanks CeNita for making my wedding everything I had dreamed of! I truly cannot say enough good things about this venue and the family that owns it! There was not a single thing I would change. The venue is beautiful-it was the first and ONLY place I looked because we fell in love with it immediately. 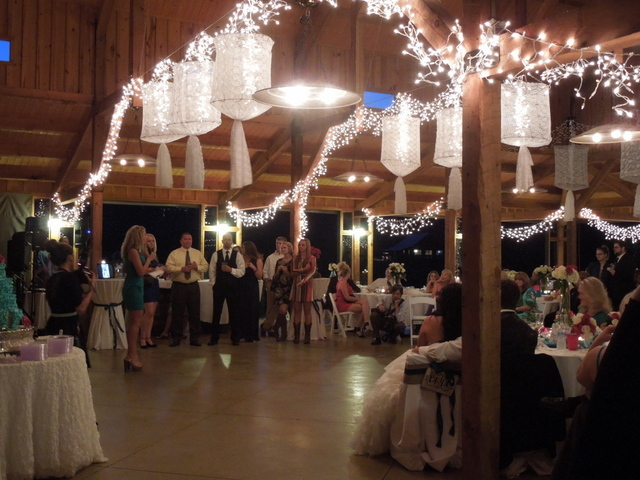 Our guests ranted and raved about the setting. Donna, the owner, is an doll and such a wonderful person to work with. She is the kind of person who will do anything to make sure your day is perfect. I never had a single issue with the deposits, contract, etc. It was all spelled out and very reasonable. With all the stress of planning a wedding, I never had to worry about the venue. Thank you CeNita family for hosting the wedding of our dreams! Donna and Mike of CeNita worked with us from start to finish assisting with vendor recommendations and answering all questions with solutions to all issues that arise in wedding planning. The facility was fantastic and the wedding went off without a hitch. Beautiful setting in beautiful North Georgia within easy drive of Atlanta. Guests are still sharing the enjoyment of the event with us when we see them. 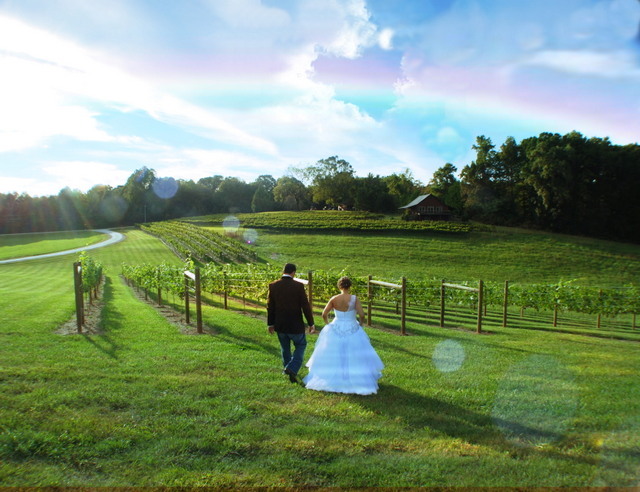 My daughter and her now husband could not have been more pleased and I encourage anyone seeking a wedding venue or event venue to consider CeNita Vineyards on your short list.Enjoy, Father of the Bride. 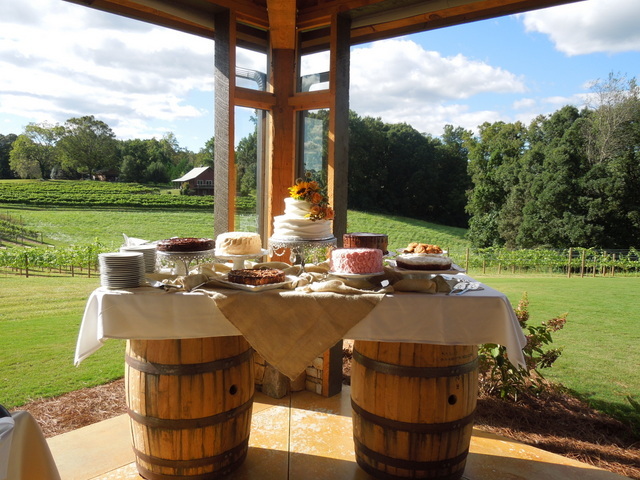 My husband and I had our wedding at CeNita Vineyards & it was beautiful! The Venue itself is gorgeous, and the views are amazing. It is beautifully landscaped and very well taken care of! It is a family owned venue and they take a lot of pride in it, as they should! It is absolutely stunning! Donna helped to make our day perfect! 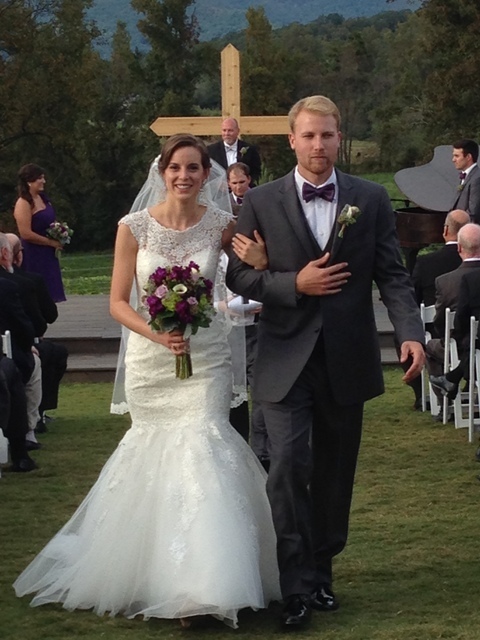 We met with her several times and spoke through email to plan and help make our day exactly what we envisioned. She and her crew set up the tables & chairs as well as the ceremony chairs and our welcome station. The Bridesmaids and I loved the Bridal Suite upstairs! There is a rack for dresses, vanities, mirrors, a private restroom for the bride, and a balcony. Also a stereo with a dock for your phone. We had so much fun dancing and goofing off before the wedding. I am so glad we chose CeNita, our wedding day was perfect from start to finish!! I would HIGHLY recommend CeNita Vineyards!! To start, CeNita Vineyards is an absolutely breathtaking place. The view is absolutely stunning and all the amenities available are both beautiful and high quality. The family that owns and operates the venue are such kind spirits, and the story of the property and the love they share is so evident. Donna, specifically, was such a blessing to everyone involved in our wedding. She made the process seamless from our initial visit of the venue all the way to the time our families packed up the last box of decorations. She was supportive, kind, and on top of everything. She and her family members did everything in their power to make our wedding day one that could put marriage and what it means on display. 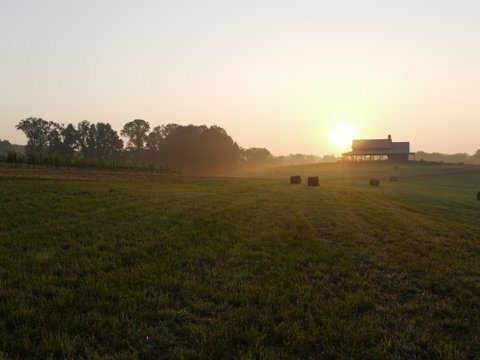 We are so grateful for CeNita Vineyards and everyone that stands behind it! I would recommend it to anyone without hesitation. 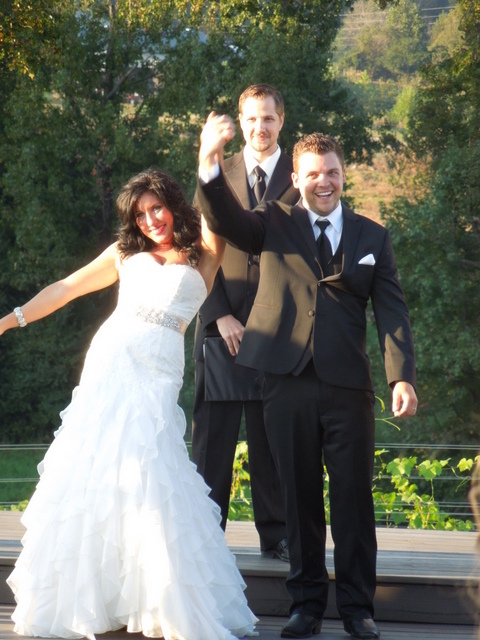 It was a joy to have our wedding at CeNita Vineyards and we'll cherish it forever! 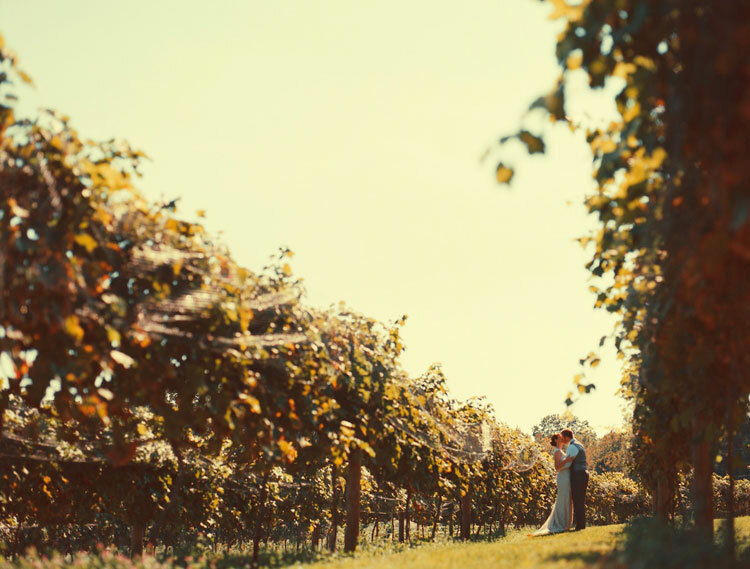 I just recently got married at CeNita Vineyards this May and can't express how beautiful everything was or how smoothly things went. Donna and the rest of the staff were so accommodating and very easy to work with. It rained right up until our ceremony and Donna was wonderful about working with me to try to arrange everything the way we wanted it. She even told me I could wait until the last minute to decide if we wanted to move everything inside which she and her staff would make happen. Luckily, the rained held off and we were able to have the ceremony outside. One of my favorite parts of the venue is the adorable bridal room upstairs :) Me and my bridesmaids enjoyed being able to get ready there & it makes for great pics, as well! I would definitely recommend CeNita Vineyards for anyone considering it! Donna was fantastic to work with and made our wedding amazing. She was prompt in answering all our questions and the venue was beautiful. 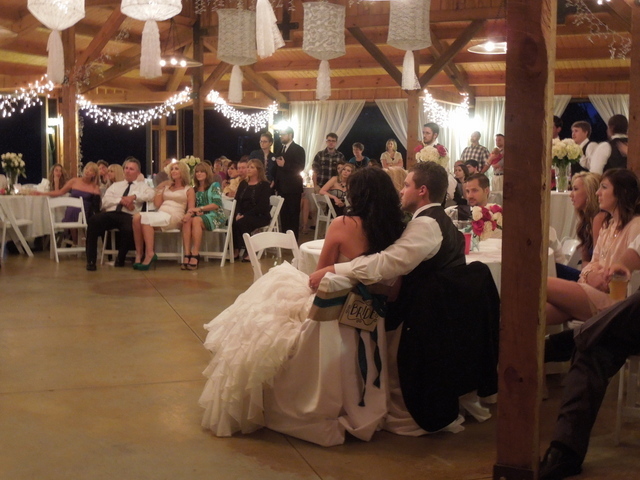 Our wedding at CeNita Vineyards was perfect! The CeNita family was amazing and accomodated our every need from the first visit of the vineyard to the clean-up after the reception. The view of Mt. 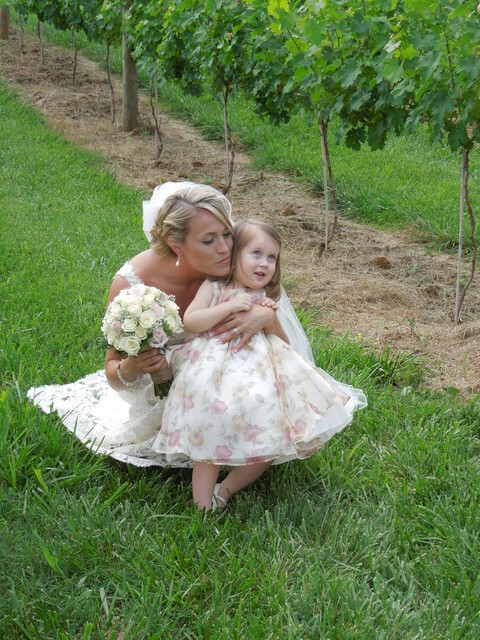 Yonah in our wedding pictures are spectacular! Everyone says our ceremony picture could be in a magazine. 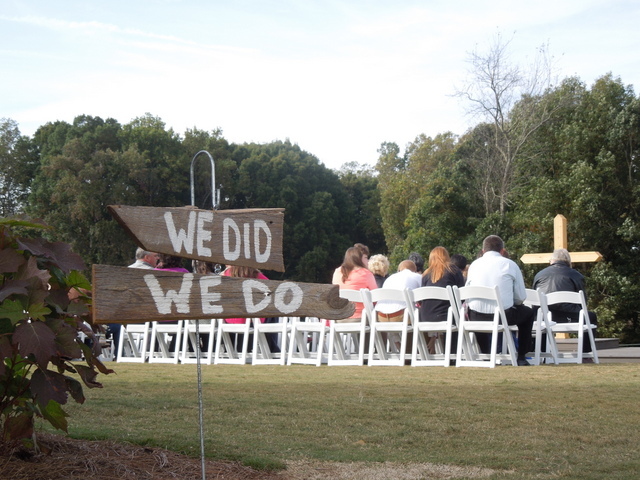 We loved the rustic atmosphere, and used decor we brought and decor the vineyard provided to make the ceremony and reception exactly what we wanted. The bridal room was very spacious and a great place to get ready. Since my family and friends wanted to cater the reception, we were able to bring our own food and use the kitchen to prepare it. 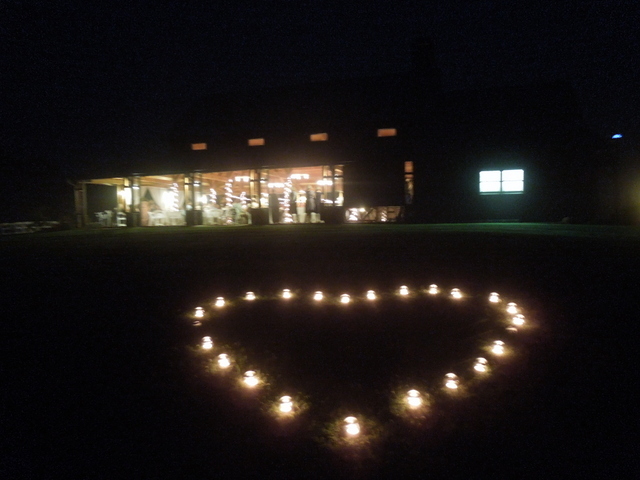 From the moment we walked up the barn, we knew this was the perfect place for us. 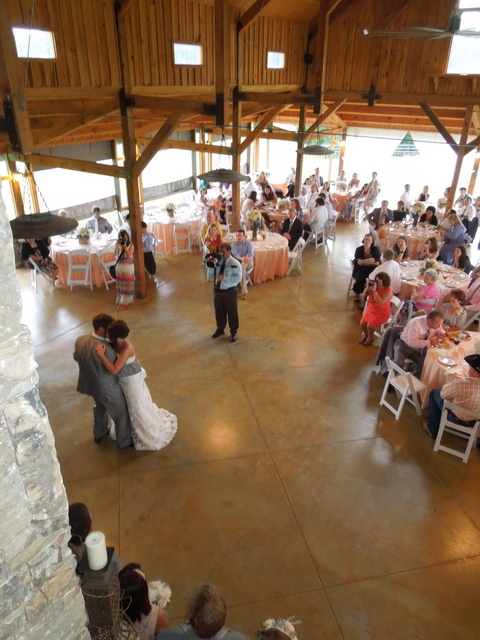 It encompassed everything we were looking for in a wedding venue. We received many compliments from our guests about this amazing venue. Thank you CeNita Vineyard family! From the first time I visited CeNita Vineyards to the night I walked out as a new bride I knew it was the perfect place for us to begin our lives together. 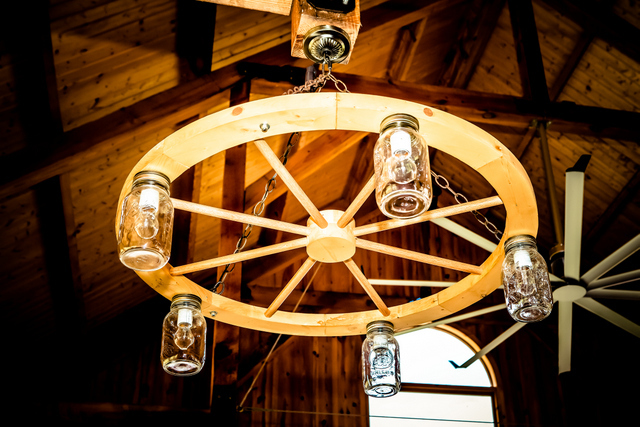 The venue boasts gorgeous mountain views, rustic beautiful decor, and the friendliest and most accommodating family that serve as it hosts. Location is easily accessible, venue can be used no matter the weather and it provides everything needed to ensure your event is perfect! I would recommend HIGHLY this venue as a place for any event!! It allowed us to have a perfect wedding day! 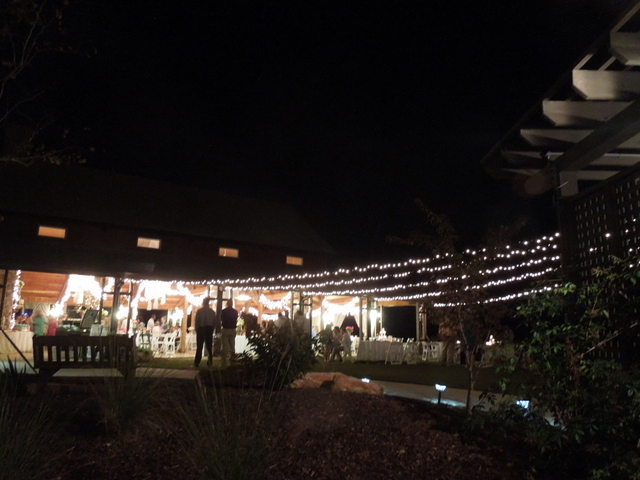 CeNita was the first and only wedding venue that my (now) husband, Cody and I viewed. 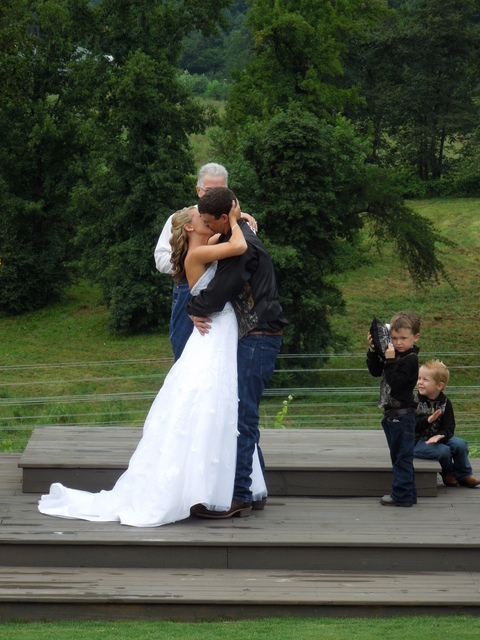 We loved the beautiful vineyard, the reception "barn" and most importantly, the owner of the venue. Donna was so personable and made Cody and I feel like we were dealing with someone who genuinely cared about us and our wedding, as opposed to some vendors who only care about the final payment. I received so many compliments on how beautiful CeNita was. 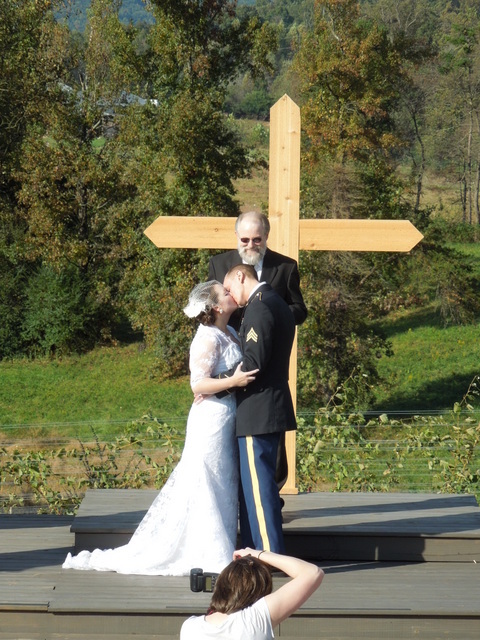 I love the photos I have of our wedding ceremony with Mt. Yonah in the background. Besides the ceremony and reception site, CeNita has a gorgeous bridal suite. 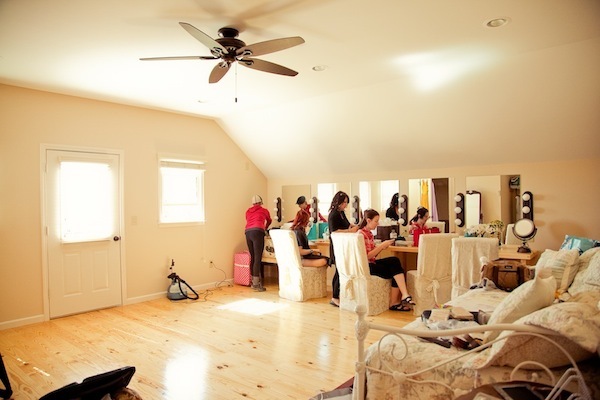 My bridesmaids and I were able to get ready in/lounge around before the wedding in a room designed specifically for your hairstylists/makeup artists to work in, as well as for the bridal party's comfort. 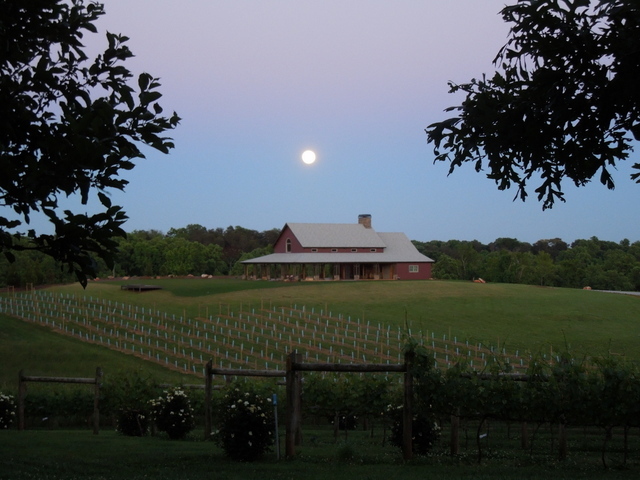 I highly recommend CeNita Vineyards to any couple who is looking for a beautiful outdoor venue with lots of charm! Donna is such a wonderful person to work with! She helped us every step of the way! We had an issue with our original venue choice and switched to CeNita Vineyards three months before our wedding day!!!! Donna was so great in helping us switch over and get everything set up! She was there on our wedding day and helped with set up, decorating and even helped with the ceremony coordination! This such a beautiful venue! 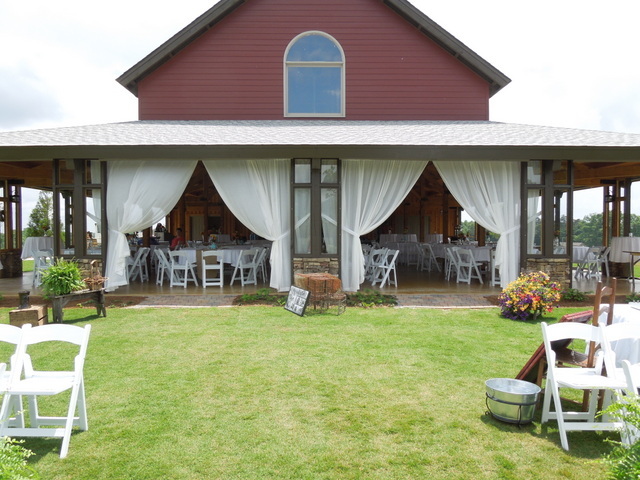 I would highly recommend CeNita Vineyards to any bride that is looking for the perfect outdoor/indoor venue! It rained a little during our reception, but no one even noticed, because Donna very quickly implemented the rain plan and the evening went perfectly! I didn't notice the rain, until we went to our car!!! So thankful for Donna and CeNita Vineyards!!! This family is great and very helpful. One of the best sites. I had everyone wanting to do their next event here. Beautiful views. 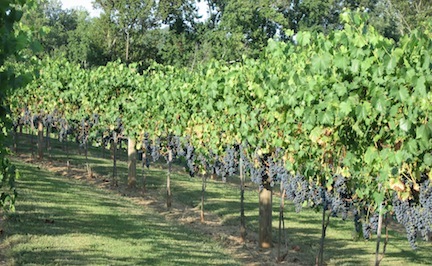 The vineyard that they had on the property was great for pictures. If you want to beautiful wedding spot you need to check this place out. 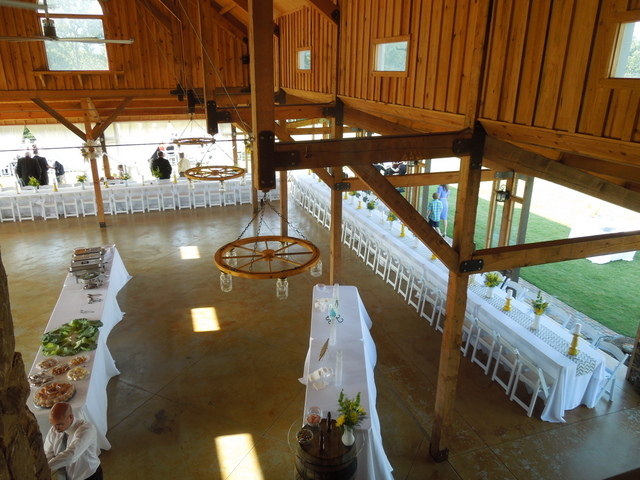 CeNita Vineyards made our wedding day special from the big event, down to the details. 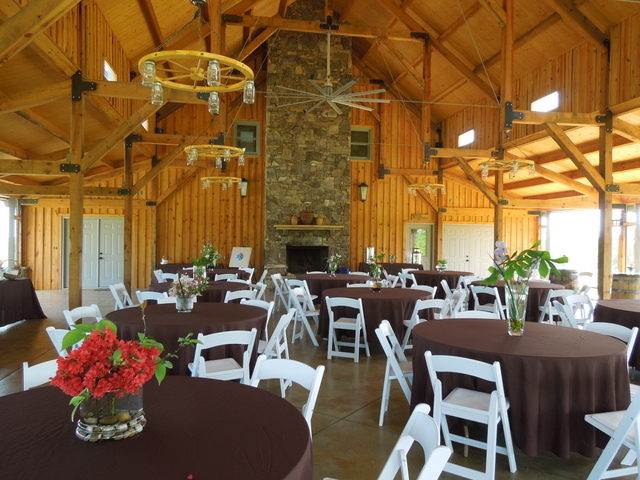 The venue is family owned and they went above and beyond to help us prepare and carry out the wedding. 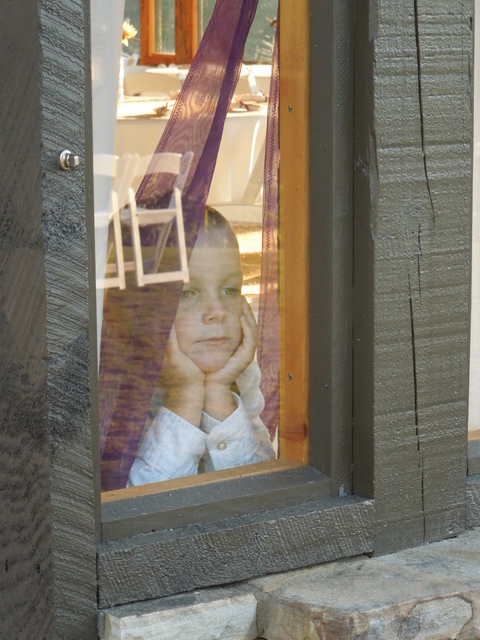 The family provided options and solutions to many questions that we hadn’t even considered. 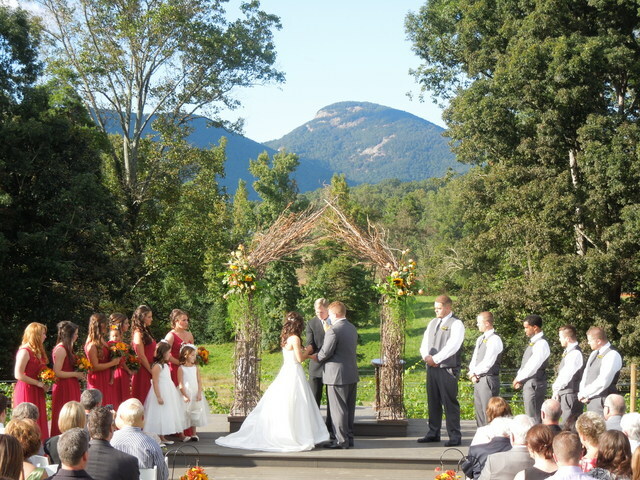 The venue, vineyards and surrounding panoramic mountain landscape photographed beautifully. 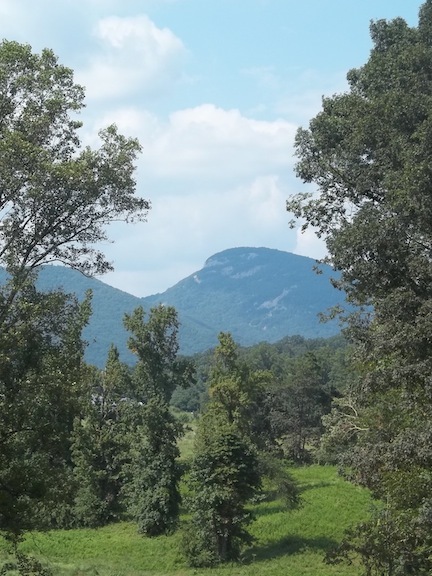 The rock face of Yonah Mt. is framed by trees lining the background of the alter platform.The natural wooden finish of the exterior provided a perfect backdrop for our photobooth. 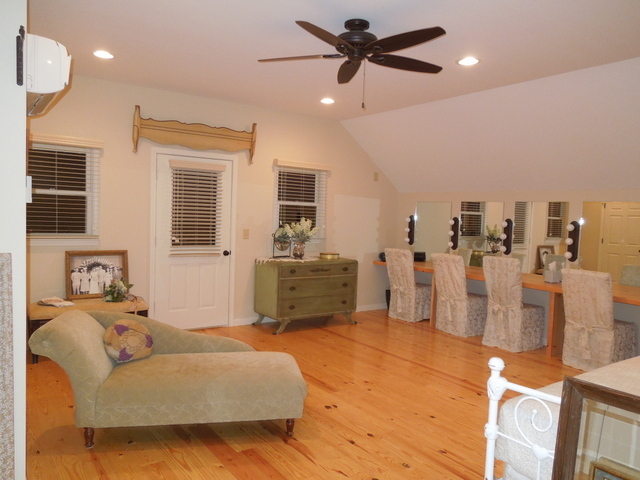 The upstairs bridal suite is gorgeous and spacious with lots of mirrors and room for everyone to get ready. 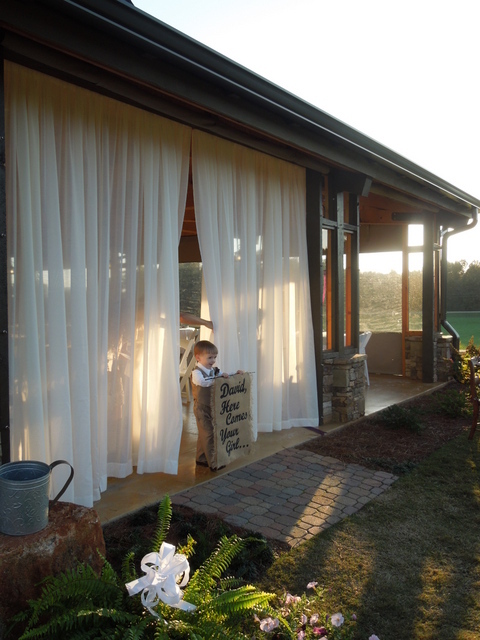 It has a balcony on one side and a window out to the lawn so the bride can view guests being seated for the ceremony. The open air reception area comfortably seated the 200 guests and was accented by a grand rock fire place that provided a focal point as well as heat on the October night.